See bikeland gear in action! All prices include worldwide shipping & handling and are in US funds. 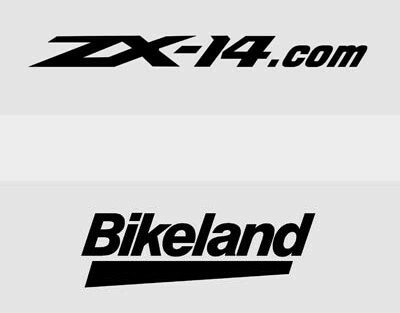 Bikeland.org merchandise can be purchased using any major credit card. Bikeland.org uses PayPal as a secure 3rd party to process these transactions. PayPal does NOT REQUIRE a membership of any kind to make a purchase. If you have a PayPal account the you can also use the funds in your PayPal balance, PayPal Buyer Credit line, credit or debit card, or confirmed bank account. Bikeland.org does NOT ACCEPT any other form of payment. Do NOT send cash, check or money order. Our inventory is extremely limited. The quantities in the pull down menus below each item represent a real time inventory of what we have remaining in stock. Bikeland.org ships orders at least once a week. Generally orders take no more than 7 business days to arrive. 100% cotton, embroidered "tone on tone" (ie:awhite on white) with Bikeland logo on front, bikeland.org on side. 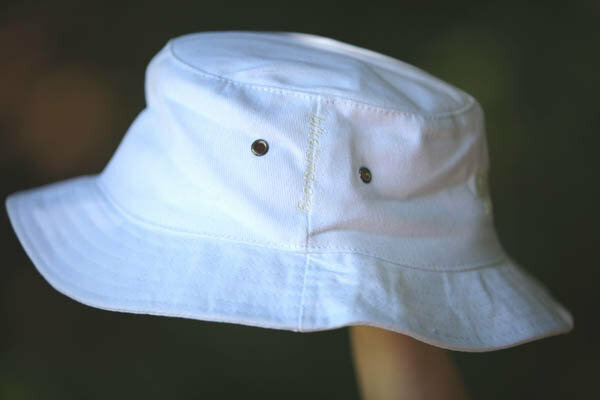 One size fits all; if you have a huge head they may not fit, however hats are 100% cotton and do stretch after use. $25 includes shipping anywhere in North America. Scroll down to submit order. High quality white or black vinyl digitally die-cut decals. 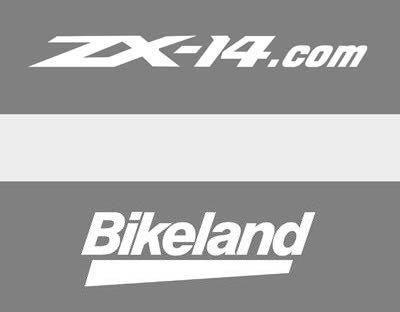 - Bikeland sticker is 5" x 1.5"
- ZX-14.com sticker is 8.5" x 1.5"
Background colors shown are examples only. Sold in packs of 3, mix and match as desired. $10 for 3 includes shipping anywhere in North America.